Looking for fun days out with the family? Check out this great deal to Megaslam Wresting at a choice of UK Locations over at Groupon for as little as £8.50 each. 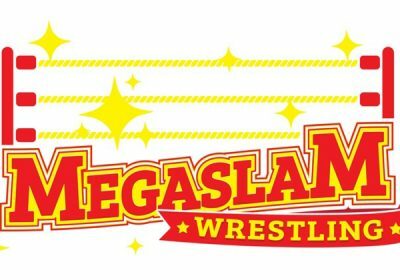 With over 200 events every year, Megaslam American Wrestling is one of the busiest touring wrestling promotions in Europe. The shows feature an array of fiery competitors from across the UK and abroad, including the high-flying Jack Dynamo, teenage sensation Cole Quinzel and the current Megaslam Wrestling Champion Robbie Mckenzie, as well as The Mexican Sensation El Ligero.